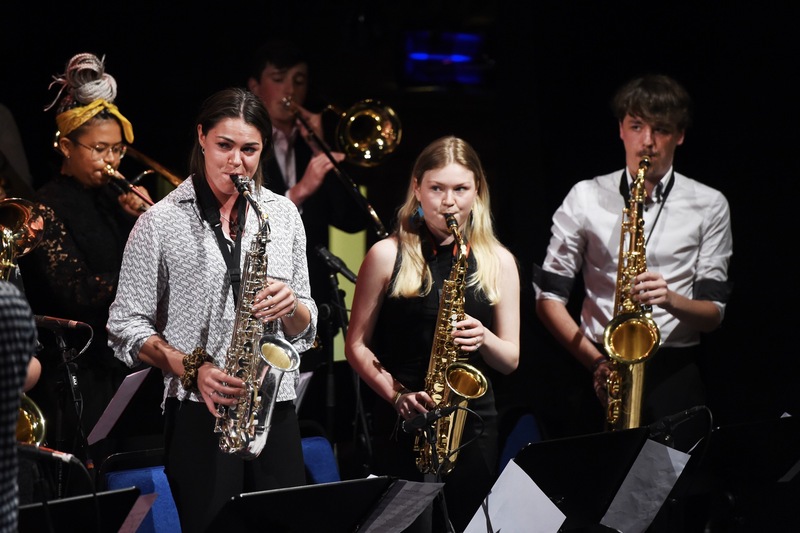 NYOS Jazz Orchestra continues to enjoy prestigious performance opportunities nationally and internationally under the directorship of Malcolm Edmonstone and Andrew Bain, and this year is no different with the orchestra making its debut appearance at the Sligo Jazz Festival, as part of a tour to Northern Ireland and Eire. Before that, the orchestra will of course be performing in Scotland, including their annual participation in the Fèis an Eilein on the Isle of Skye followed by its second visit to the state-of-the-art New Auditorium at Glasgow Royal Concert Hall. MULTI-EVENT DISCOUNT: NYOS will be performing their Rush Hour Jazz concert at 6.30pm. Buy tickets for both concerts and get £2 off the price of your ticket for this 8.30pm event.